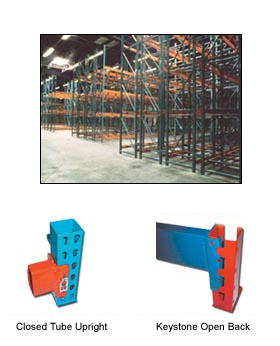 Material Handling Solutions carry a large inventory of pallet racks. We can usually ship any order within 96 hours or less. 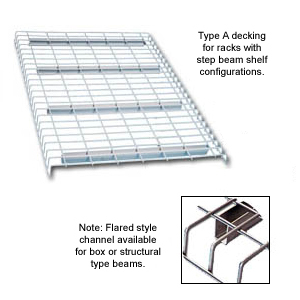 Our Keystone pallet racks are designed using American-made top grade, high strength cold rolled steel. 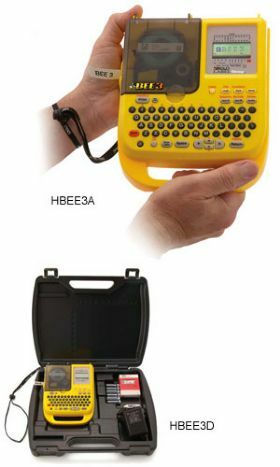 This provides a very efficient and strong storage system. 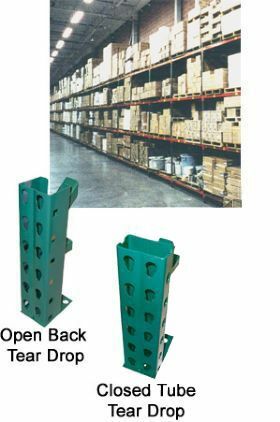 Keystone pallet racks feature keystone shaped holes and locking clips. These locking clips prevent uplifting & dislodging when loads are retrieved. 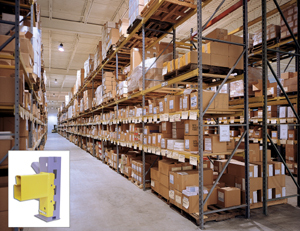 These types of industrial pallet racks have a very high load capacity and allow for maximum storage density. 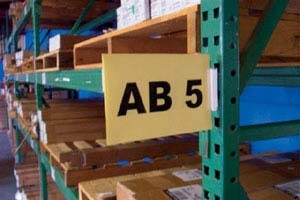 Pallet rack systems are essential for warehouses, distribution retail centers and many other industrial and commercial facilities. These high density storage applications provide an economical way to utilize your space to the maximum capacity. 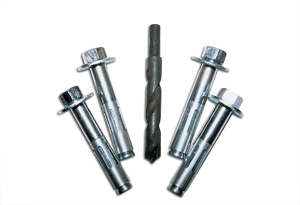 We offer a wide variety of sizes and capacities to tailor to your specific storage needs. 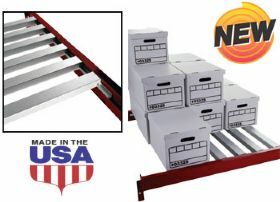 We carry many different brands of racking systems such as: Cardinal, Republic, Kingway, Steelking, Inca, Frazier and Mecalux. 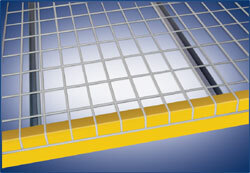 We carry both roll formed and structural Steel, and we have 7 stocking locations located throughout the US. 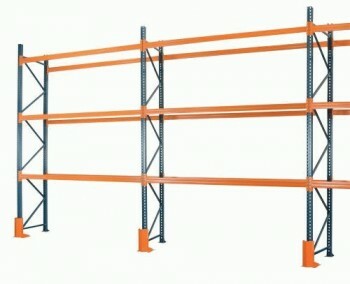 We donâ€™t just sell pallet racking; we also do both pallet rack teardown and installation of new pallet racks. Call us toll free with any questions you may have and we will help you select the best pallet rack system for your facility.